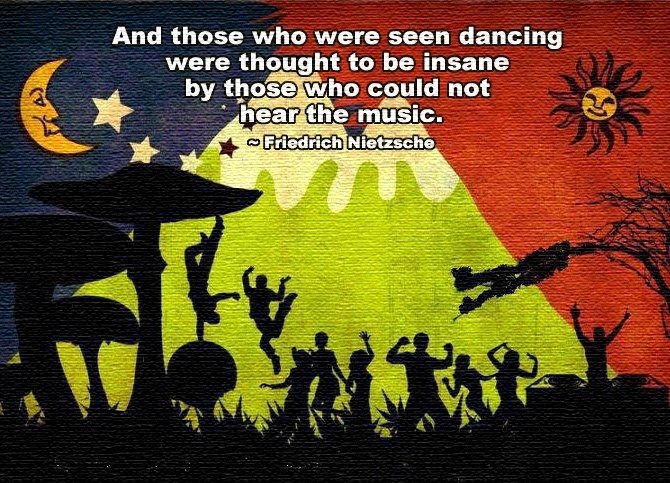 I came across this image a few days ago and it really spoke to me about how each of us have our own unique and individual love of music. We all gather here (I assume) because we all love to play the guitar. We play blues, rock, jazz, country, metal, acoustic, electric and bass. We are all uniquely different but share a common passion for the same instrument. For me, the music of Eric Clapton, Stevie Ray Vaughan, Joe Bonamassa, Kenny Wayne Shepherd and Gary Clark Jr. speak to me the most. I hear it loud and clear! Be careful not to fall into a “genre trap” and block out other music styles! Writing this blog has opened my eyes to many new artists that I may once have shut my ears to. But no more! I want to hear it all.